OMAHA, NE. April 5, 2017 – Visit Omaha, the official tourism authority for the City of Omaha, is proud to announce Tracie McPherson as Director of Communications, a new position at the organization. As Director of Communications, McPherson will focus on generating editorial coverage of the Omaha area through work with local, national and international media as well as convention trade and travel publications. She will also work with non-traditional media such as food and lifestyle bloggers to inspire tourism to Omaha through more earned media coverage. 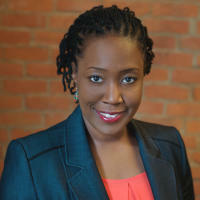 McPherson has more than 20 years of experience in working with media, creating and implementing strategic communications plans, and assisting media with stories. The goal of Visit Omaha is to promote and develop the Omaha metro area as a dynamic destination to stimulate economic growth in the city. 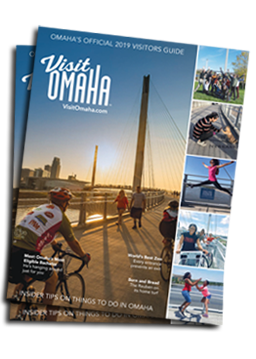 Last year Omaha welcomed almost 11.9 million visitors from around the world, generating more than $1.1 billion in economic impact.